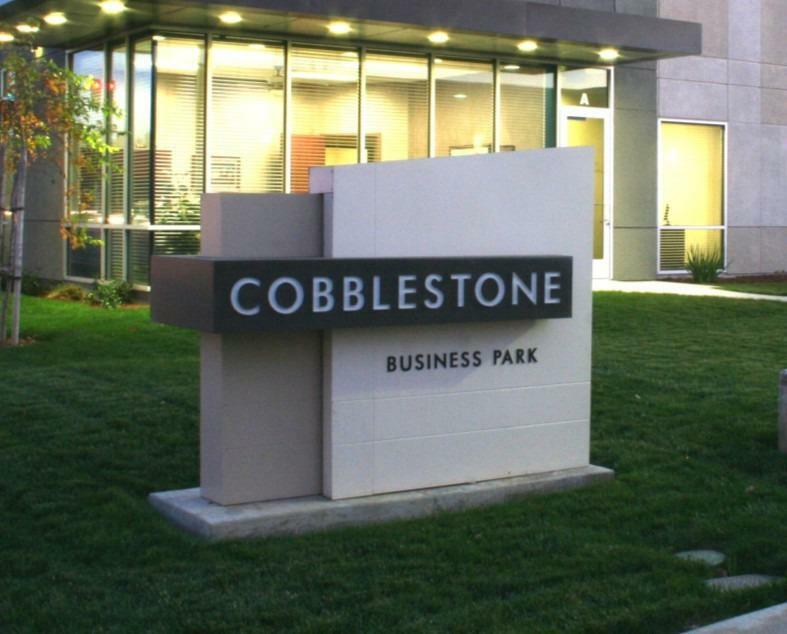 Located within the Cobblestone Business Park, this Building pad for Lot F is available with all major site improvements complete for an 8,231 sf professional office bldg., including electrical, water, sewer, gas, landscaping, paved parking, curbs, gutters, bldg. plans, drawings and all architectural and engineering. Start building tomorrow.